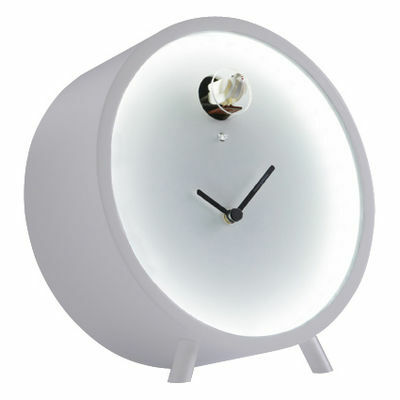 The Plex LED cuckoo clock by Italian designers and manufactures Diamantini and Domeniconi embodies a style of simplicity. 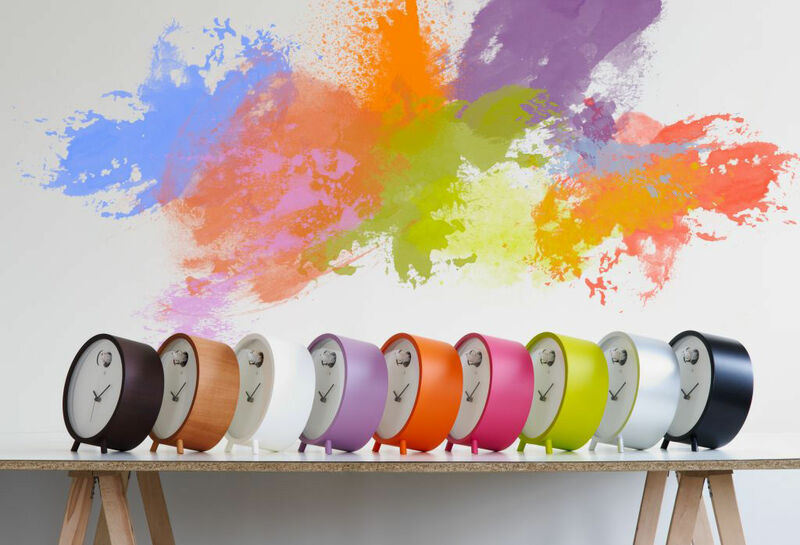 These are original table cuckoo clocks made in birch multilayer with a whimsical nature that is adorable. 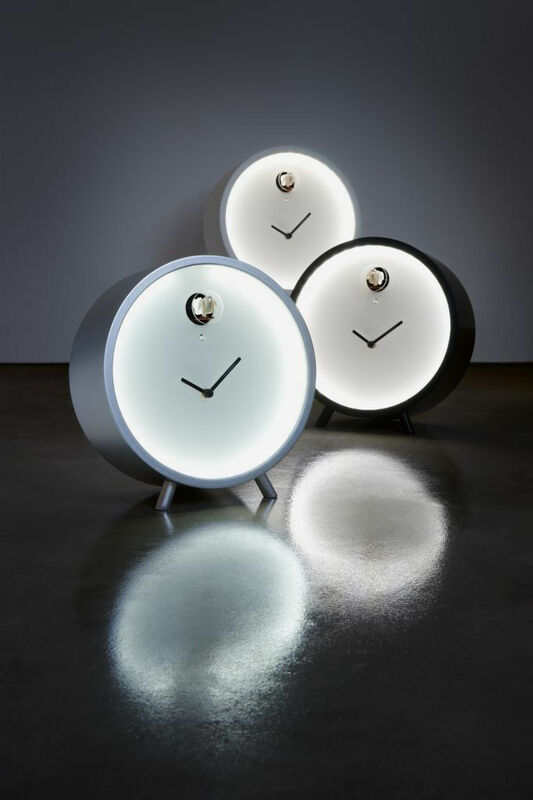 The clock hands are located under the plexiglass dial and small pedestals. Inside the cuckoo is a form of LED technology that allows it to also make a soft light powered by a socket. 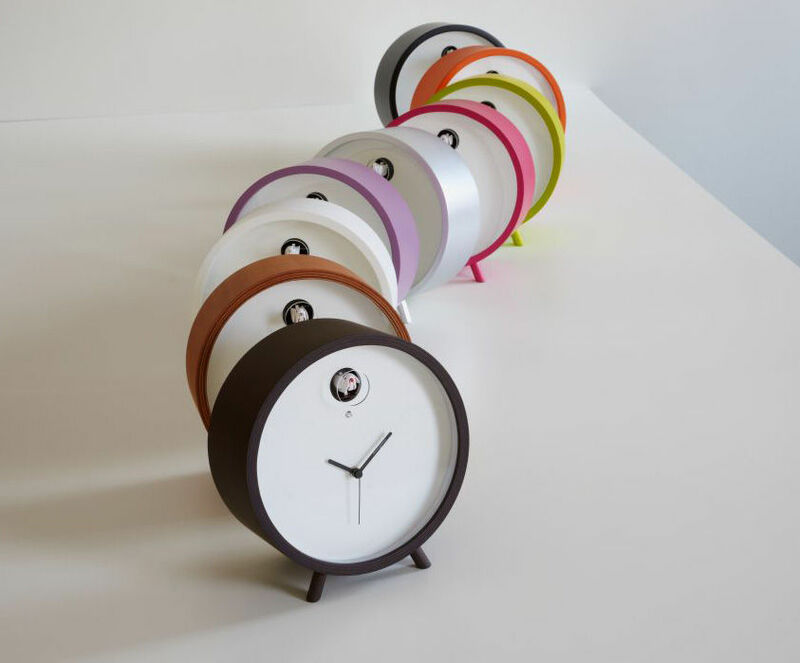 This clock is more than just a fanciful, colorful series, its functions and design makes it even more splendid.